Even if you’re perfectly Paleo you no doubt occasionally have candy cravings. That’s normal! The trick is not to throw in the towel and cheat too badly, but to get creative with naturally sweetened snacks. In a small bowl, mix together the honey/agave, cinnamon and vanilla extract to form the candy dip. Line a baking tray with foil or parchment paper. Dip each walnut piece into the candy dip, making sure you cover the entire nut, and then place each nut about 1/4 inch apart from one another on the baking tray. Continue until all the nuts are dipped and placed on the tray. Place the tray in the oven and bake for 5 minutes. Remove the tray from the oven and set aside to cool for about an hour, or until the candy dip has hardened on the nuts (to expedite this cooling process, place the nuts in an air-tight container and refrigerator). Enjoy this sweet but healthy alternative to candy! Who doesn’t love chocolate chip muffins? Better yet, who could say no to chocolate chip muffins that are gluten-free and refined-sugar-free?! This muffin recipe uses my popular Paleo Apricot Muffins Recipe as a base, and adds dark chocolate chips and walnut pieces to create an entirely new flavor combination. It’s so simple to make and is an excellent, healthy muffin option for a mid-summer treat. Pulse the apricots in a food processor until finely chopped. Add the coconut flour, coconut oil, salt, baking soda, eggs, honey/agave and vanilla extract and pulse until well combined. 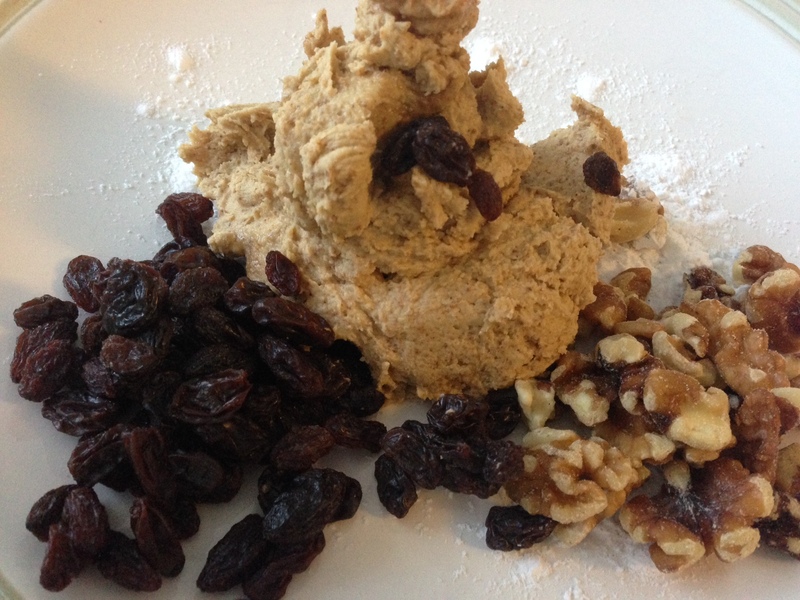 Place the mixture into a mixing bowl and fold in the chocolate chips and walnuts. Scoop 2 tablespoons of the muffin mix into each large muffin paper liner and bake for 15 to 20 minutes or until a skewer poked through the center comes out clean. This recipe makes about 10 muffins. Tarah Chieffi brings a great deal of knowledge and personal experience to the Paleo community which we so greatly admire. As the Founder of one of our favorite Paleo Blogs, What I Gather, and the Author of the latest Paleo Pregnancy book, The Everything Paleo Pregnancy Book (which we are so excited to have just received in our mailbox! 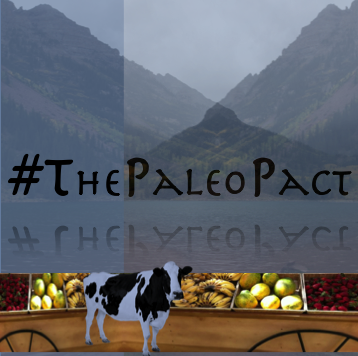 ), Tarah shares Paleo resources and recipes with thousands of fellow Paleo fans and we are so honored that she wrote this Guest Post exclusively for The Paleo Pact. 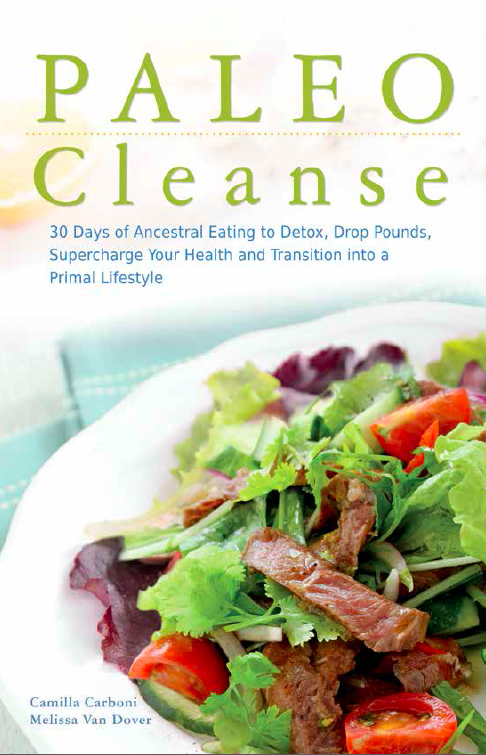 If you are familiar with the Paleo Pact girls and their book, PALEO Cleanse, then you are well aware of the benefits of eating a nutrient-dense Paleo diet. Eating real food and cutting out all of the “fake” food is what brought me to love Paleo in the first place; I knew that everything I was eating was full of nutrients and contributing to my overall health. You certainly can’t say that about an extra value meal from the fast food drive thru! During pregnancy, though, there are certain nutrients that become even more important because of the roles they play in your baby’s growth and development. 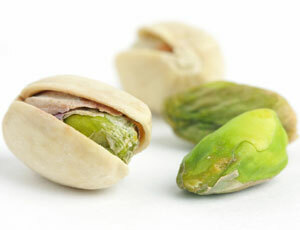 These include folate, calcium, vitamin A, protein, and omega-3 fatty acids, among others. Following is a list of my favorite pregnancy superfoods and some tasty ways to work them into your diet. EGGS: If I had to choose one pregnancy superfood it would most definitely be the incredible, edible egg. There is a reason eggs are referred to as nature’s perfect food. They are packed with protein, choline, selenium, B vitamins, and they are one of the few food sources of vitamin D. Need I go on? I don’t think there are many new ideas under the sun on how to use eggs, but I can tell you they are spectacular in my Garden Veggie Omelet, an exclusive recipe straight from my new book that you can find at the end of this article. BEEF: A good source of protein, B vitamins, zinc and selenium, beef should definitely be on your pregnancy plate. Take the time to search out quality sources of grass-fed, pastured beef for the best nutrient profile because happy cows make happy hamburgers, stir fries and pot roast. Ready to take it a step further? Although there are warnings about consuming too much liver during pregnancy because of the high levels of vitamin A, one or two servings a week is perfectly safe and provides even higher vitamin and mineral levels than muscle meat. AVOCADO: One avocado contains about 20% of your daily folate needs during pregnancy, a level that can be difficult to meet through food sources alone. 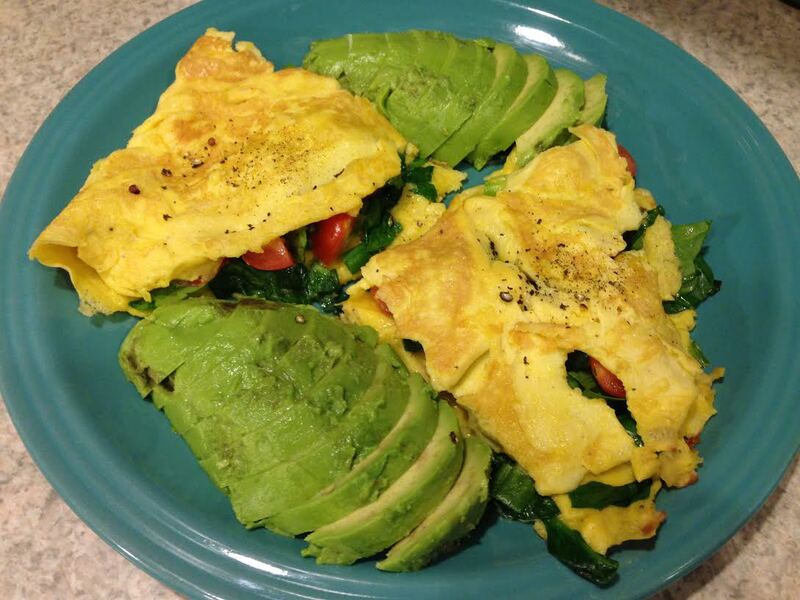 You can blend half an avocado into your smoothie, whip up a batch of guacamole or serve it up on the side of your favorite omelet, like my Garden Veggie Omelet. BERRIES: Need a sweet treat? Berries have it all – fiber, vitamin C, folate and those ever-important phytonutrients. Strawberries are one of the stars in my California Salad, but you can also top a bowl of creamy banana soft serve with sliced strawberries or throw a handful of mixed berries into your smoothie (along with that avocado, perhaps). BROCCOLI: Move over, oranges. A cup of broccoli provides almost all of your daily vitamin C needs and is also a good source of calcium and vitamin A. Broccoli is delicious eaten raw with salsa or guacamole and it is also a wonderful roasted with a bit of olive oil, salt and pepper or as an addition to stir fries. WALNUTS: Walnuts are a good source of plant-based protein, certain B vitamins (including folate), omega-3 fatty acids, copper and manganese. There are a lot of fun ways to use walnuts besides grabbing a handful every time you open the cupboard. You can mix them with berries for a true superfood snack, add them as a crunchy salad topping or roast them with veggies, like in my Roasted Green Veggies and Grapes recipe. If you are ready to learn more about how a Paleo diet can help you meet your nutritional needs during pregnancy, check out my new book, The Everything Paleo Pregnancy Book. With exercise recommendations, breastfeeding support and advice for recovering from childbirth and adjusting to motherhood, The Everything Paleo Pregnancy Book is the guide a mom-to-be needs to navigate a Paleo lifestyle during pregnancy. To top it all off, I’ve included over 100 recipes and a four week meal plan to set you on the path for a happy, healthy pregnancy. You can order the paperback and Kindle versions now on Amazon or find it at Barnes and Noble in stores or online. Tarah Chieffi is an author, freelance writer, blogger at What I Gather and holistic nutrition educator in the Louisville/Southern Indiana area. 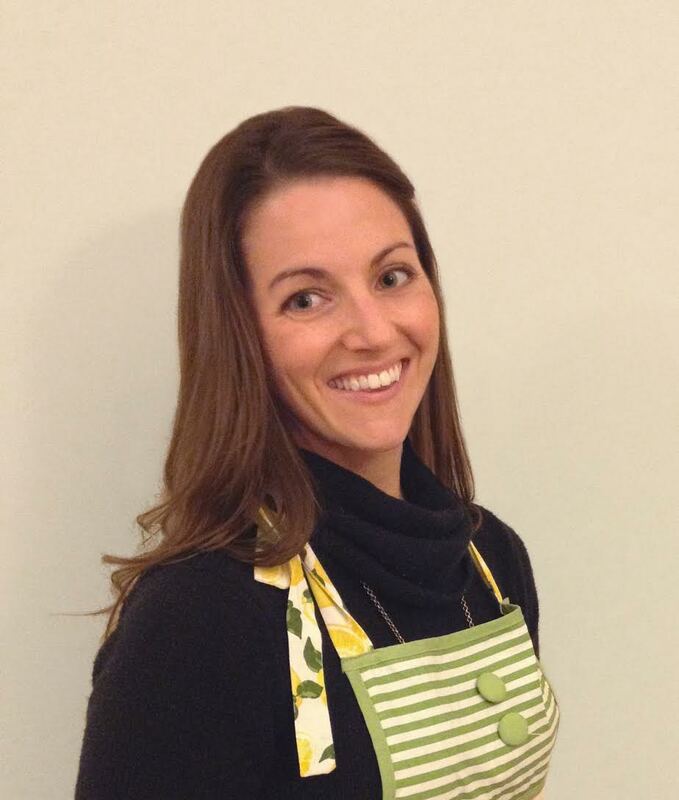 Tarah’s passion is working with pregnant women, new moms and families to achieve health and happiness through physical fitness and a “real food” lifestyle. Heat a medium nonstick skillet over medium heat. Once hot, add ghee or coconut oil to pan. Crack eggs into a medium bowl. Add water, salt, and pepper. Whisk well. Pour eggs into pan. When eggs begin to set around the edges, use a spatula to push cooked eggs toward the center of the pan, and tilt skillet so the uncooked eggs can spread to the bottom of the skillet. When eggs are almost set, sprinkle spinach, cherry tomatoes, and green onion evenly over half of the omelet. Use a spatula to fold the omelet in half. Cook for 2 minutes, until eggs are fully cooked. When we say “Go Nuts”, we don’t mean the crazy kind. We mean the raw, unsalted, omega 3-rich, natural kind! Nuts boast large quantities of protein, fiber and essential fatty acids and are an easy and nutritious on the go snack that won’t leave you crashing. Plus, you can sneak them in to all kinds of recipes, from smoothies to salads and Paleo breads to power bars. Each nut has it’s own unique composition and it’s own great benefits. Let’s take a look at what we can go nuts for! 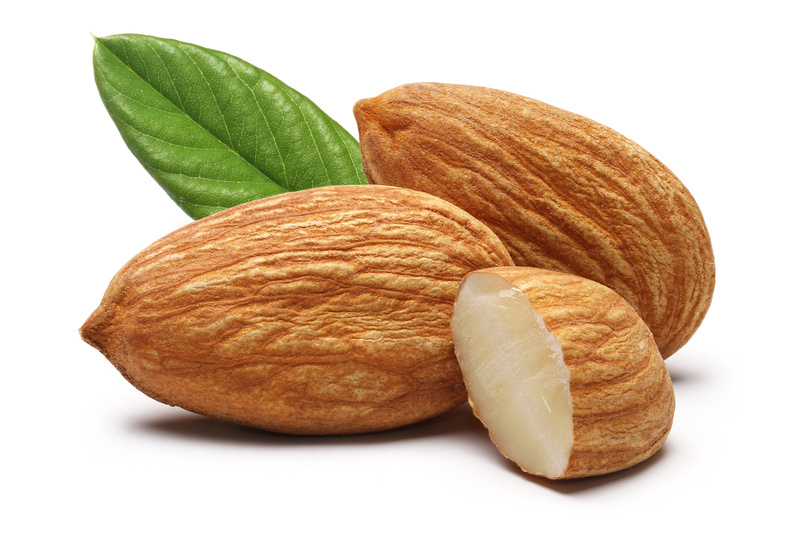 Calcium-rich and high in vitamin E, almonds (particularly with their skin in tact), provide the body with essential oils that aid the heart and skin. 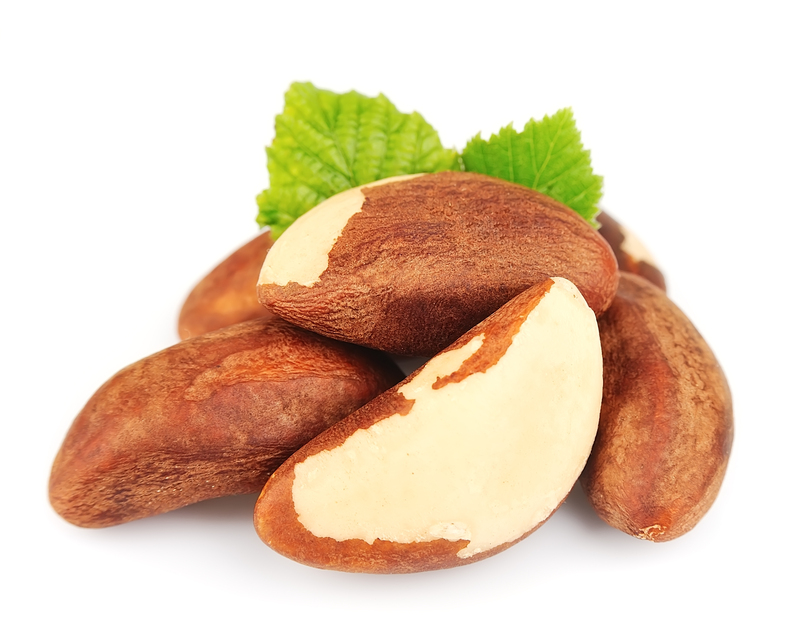 Full of selenium, Brazil nuts help with the production of the active thyroid hormone, support the immune system and assist the body with healing. 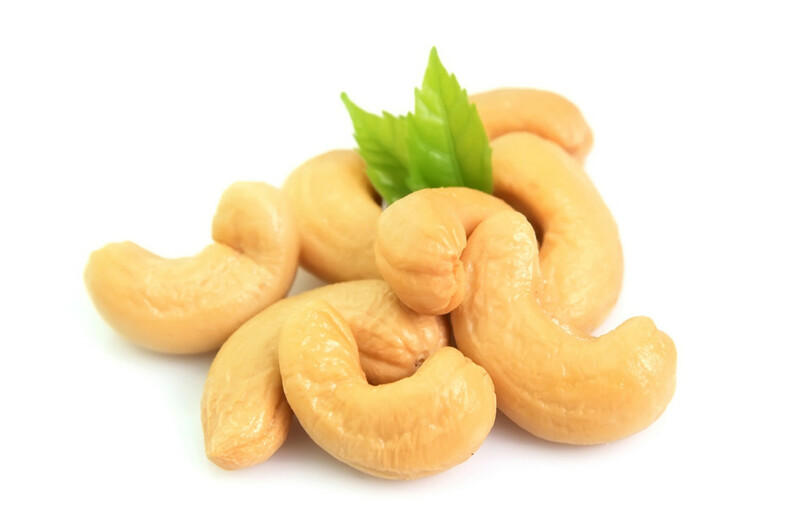 Full of protein, iron, magnesium and zinc, cashew nuts provide minerals that help with memory function. 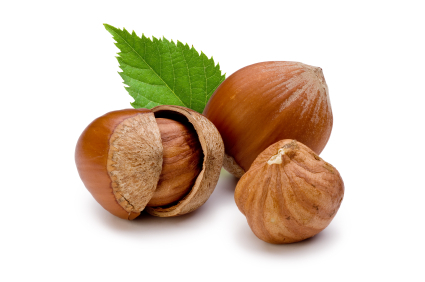 A great source of folate, hazelnuts help to lower homocysteine levels, which reduces the risk of degenerative diseases. 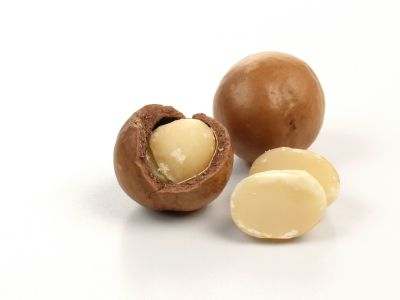 High in natural fat, fiber and minerals, macadamia nuts support the heart and brain and make a good addition to a variety of dishes. 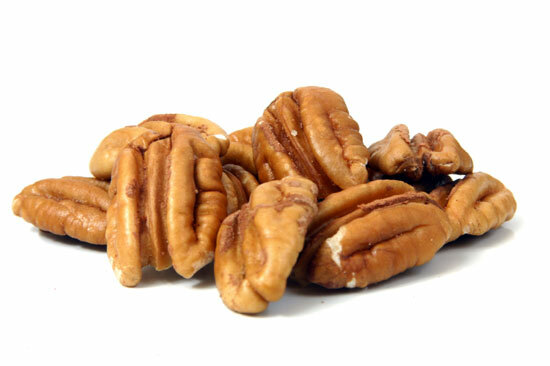 Antioxidant-rich and full of vitamins B and E, pecans provide natural energy and help lower cholesterol levels. Offering plenty of vitamin B6, potassium, fiber and antioxidants, pistachios are believed to help balance hormones and protect the eyes. 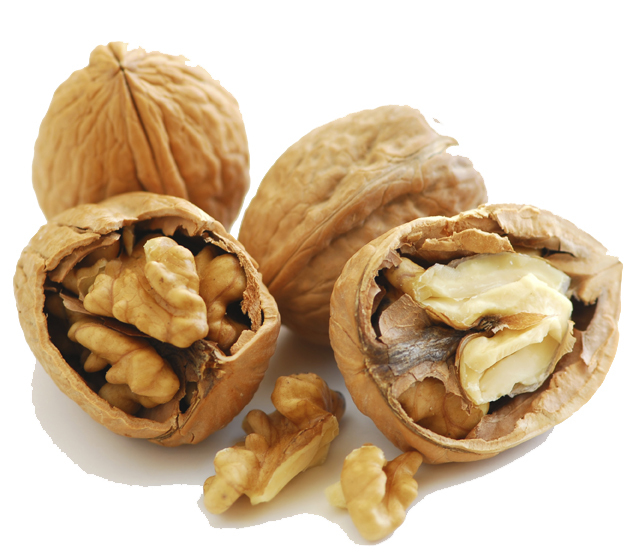 Very high in antioxidants, walnuts help keep disease at bay and provide a healthy source of natural fat. Note: You don’t find peanuts on this list as peanuts are actually a legume and are not considered Paleo-friendly because of the digestive complications they cause within the human body. So there you have it–our full permission to go Nuts! !